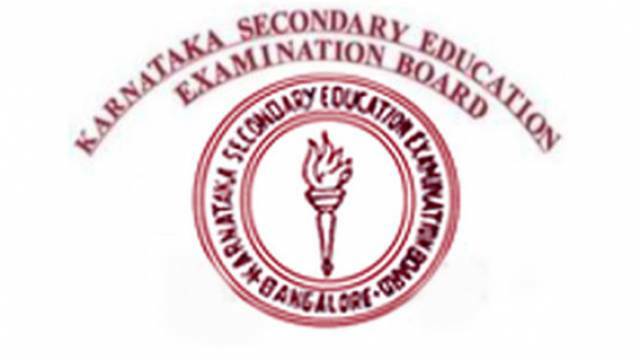 Karnataka Secondary Education Examination Board (KSEEB) is going to announce Karnataka II PUC Result 2019 today that is April 15 at 11 am. According to the latest updates, KSEEB has slotted to release Karnataka II PUC Result 2019 at 11 am. Karnataka PUC II Result 2019 update: Karnataka Secondary Education Examination Board (KSEEB) is going to announce Karnataka II PUC Result 2019 today that is April 15 at 11 am. According to the latest updates, KSEEB has slotted to release Karnataka II PUC Result 2019 at 11 am. Students, who had appeared for Karnataka II PUC Exam 2019 (conducted by the Department of Pre-University Education Karnataka from March 1 and 18, 2019, should keep track on the official website for latest updates. KSEEB has announced Karnataka II PUC Result 2019 declaration date.